Understanding the Market Dynamics We believe that a successful solution is directly proportional to market acceptance. Market Trends are constantly researched and evaluated to keep symphony with the processes of the Industries that engage us. Shri. Krishna Kumar Pittie, Founder and Chairman of Pittie Group, brings four decades of business excellence and management expertise. He has always believed and been perceived in accordance to delivering superior quality services to gain and sustain consumer trust. His pledge is to create a strong foundation to leverage an efficient long-term value in his companies. The Pittie Group is a Group of Companies headquartered in Mumbai, India. We at Pittie Group believe in fostering continuous growth with a vision to diversify in different arms of businesses ranging from Real Estate, FMCG and Media. We are a team of professionals who aim at delivering high quality solutions and strive to explore emerging opportunities. We stand strong with a team of 1500+ employees who are driven to selecting and delivering premium services and quality content in all aspects of our businesses to the Indian Consumer. We believe that a successful solution is directly proportional to market acceptance. Market Trends are constantly researched and evaluated to keep symphony with the processes of the Industries that engage us. We believe in honing a flexible and viable relational growth. 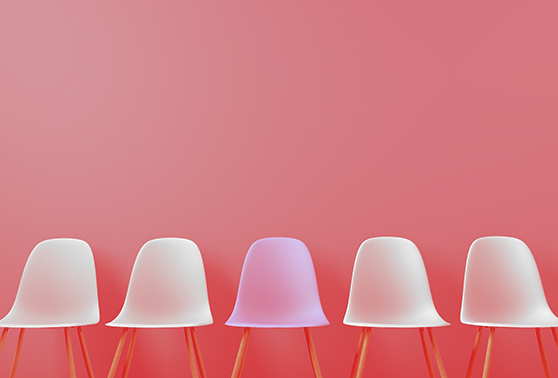 Whether it's the Company's growth, client relationship, employee management, customer satisfaction or maintaining the market position, every action is commenced with the idea of achieving a reach with long term sustainability. Quality Service, Deadline Adherence, and Constant Innovation are the key elements that drive us forward to embrace our goals. Mr K.K. Pittie holds reputed know-how in delivering timely project accomplishment with future ready Strategy which has leveraged and grown the Pittie Groups stature over decades. Aditya Pittie spearheads the performance of the Pittie group to create a strong base. Aditya believes that the Indian Economy has constant potential to grow in the upcoming years and has a vision to optimise the resources at hand, Alumni of the Kings College London in Management and Leadership , Aditya carries the baton ahead for the Pittie Group. Pittie Projects is the real estate brand of the Pittie Group. 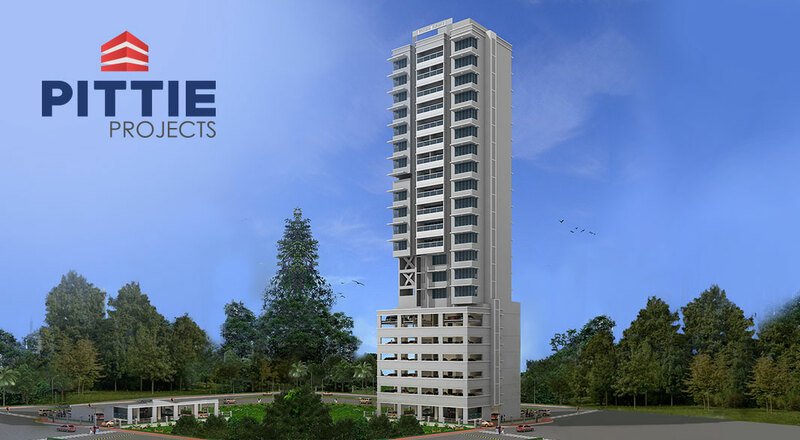 It is committed to providing a better lifestyle to their customers through modern and affordable real estate projects. The group has experience of 2 decades of quality construction, of over 2 million sq.ft. by utilizing its professional technicians and manpower for leveraging the growth of Pittie projects. Some of the Pittie Projects esteemed establishments includes Vaibhav Chambers, Victoria Plaza, Pittie Chambers. Shubhkart is a brand that is committed to fulfilling the spiritual and religious needs of its patrons across the globe. It has a widespread channel across the General and Modern trade Market and Indiaâ€™s largest E-commerce marketplace for the category. In the spiritual segment, every household has a requirement to replenish their mandirs and holy spaces with their Puja needs. 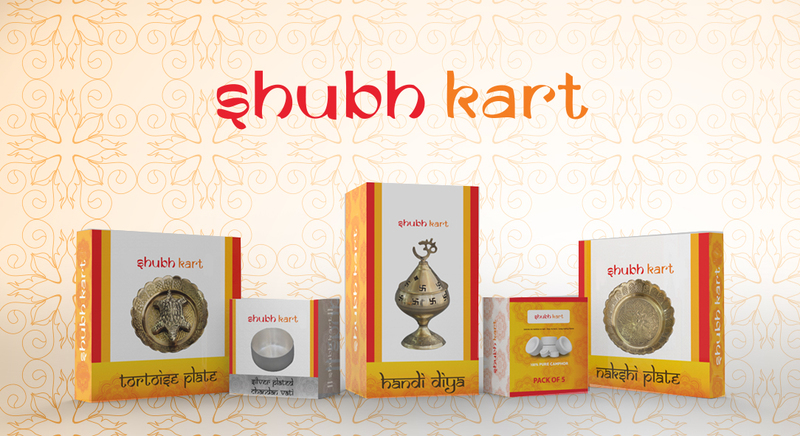 Shubhkart provides a one-stop shop for all Puja products and it has a portfolio of more than 200 of its own branded products and 1 lakh from the marketplace. Shubhkart provides qualified and certified products at competitive prices. Shubhkart.com, the e-commerce platform of Shubhkart, provides its patrons with a wide range of products, delivered on time with an easy return policy and prompt customer service. ChakaaChak is a brand dedicated to providing affordable and efficient cleaning solutions with its quality cleaning products. 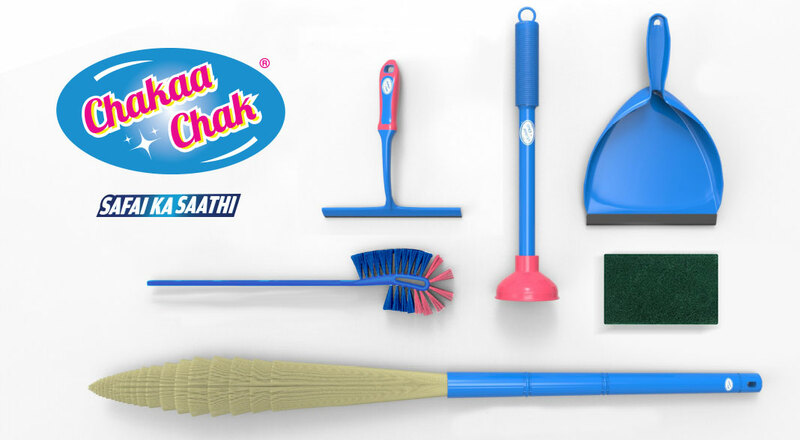 Launched in the year 2017, ChakaaChak stands for high quality, durability, and cost-effective products along with a niche styling element to simplify the cleaning process. The vibrancy in the form of colours used in the logo has been extended to its products to give the consumer a perfect blend of style along with comfort. With an assortment of dish cleaners, floor mops, brooms, floor cleaning liquids, etc. ; Chakaachak has been keen on its goal to provide complete homecare solutions to its consumers. ChakaaChak products are being made available throughout the General and Modern trade market across Maharashtra, Gujarat and Bangalore, as well as via e-commerce platforms Amazon, Grofers, Big Basket, etc. nationwide. 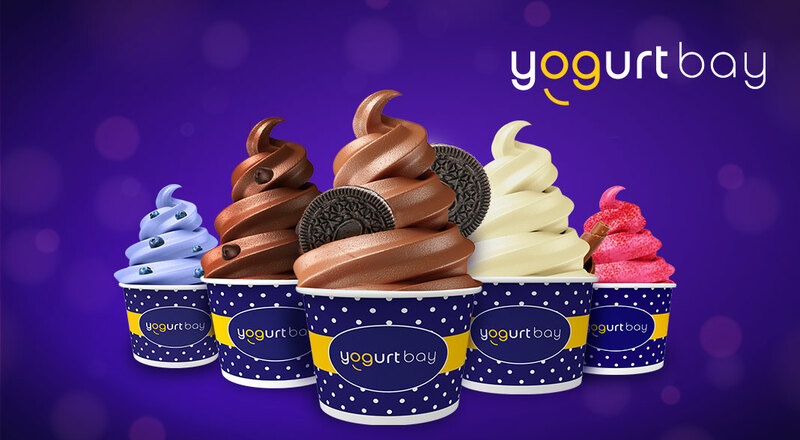 Yogurtbay is a popular Indian dessert brand with its healthy, delicious and mouth-watering line of gourmet yogurt and smoothies. Started in 2011 "Yogurtbay" gets its name from the category "Yogurt" and the city where it was conceived "Mumbai - The City by the Bay". Over the time, Yogurtbay has expanded its menu to the rich and enticing flavours of Belgian Waffles and Waffle Sticks with its sub-brand Wafflebay. Yogurtbay also offers its patrons with the healthy yet scrumptious assortment of Yogurt Smoothies, which are crafted to deliver an experience like never before. The flexibility offered by the brand in the form of customization puts it on the front line of the Indian dessert market, providing a wide range of premium toppings and add-ons to choose from. Baba Ramdev's "Patanjali" is one brand which has taken the Indian FMCG by storm. 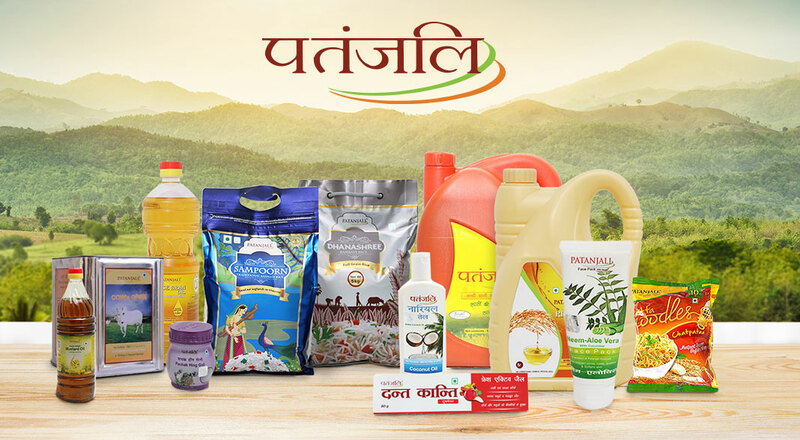 Pittie Group is proud to be a part of this venture as the Sole Distributors of Patanjali in Mumbai (General Trade) & Pan India (Modern Retail). A robust and strong supply chain along with retailer clients like Reliance, Spencers & Tesco have enabled us to empower Patanjali & serve all its distribution needs. Pittie Group not only offers benefits to its consumers with the most competitive and economical tariff but also delivers unparalleled customer service. Pittie Group ensures to understand the market trends at a much deeper level in order to create greater operational efficiencies, better load management, and improved consumer services. Backed by a strong team of professionals, a substantial network of warehouses spreading across 3-lakh sq. ft. area and over 350 merchandisers for promotion & replenishment, Pittie Group reckon to quadruple its sales in the next few years. EPIC TV, Indiaâ€™s only Hindi language India centric infotainment television channel is renowned for its high-quality original content. The critically acclaimed channel has within its programming bouquet, an eclectic mix of non-fiction content that aspires to imbibe the diversity of India. 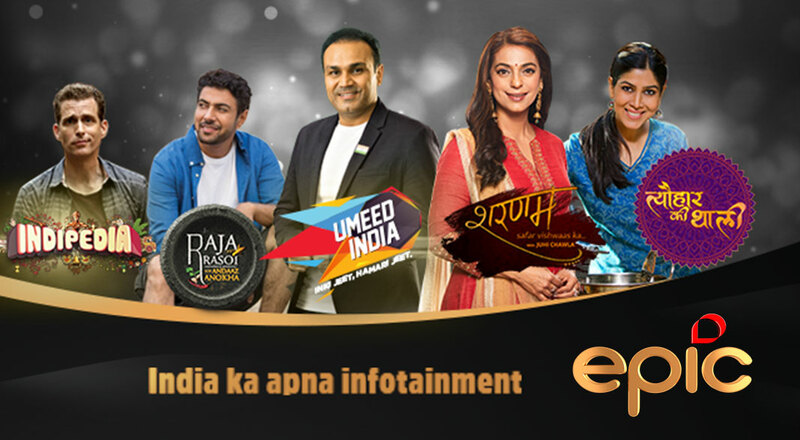 Since its launch in 2014, EPIC has consistently displayed an ever-increasing fan base of loyal audiences and is recognized as a destination for original and unique Indian programming on television. The channel is committed to showcasing a regular calendar of commissioned programmes that explore, discover and inspire pride. EPIC is India ka apna infotainment! EPIC On is a freemium OTT offering that showcases the best of EPIC content for users consuming content on the go. Conceptualized for the global Indian diaspora, EPIC On offers an eclectic mix of short and long format content that can be consumed in offline mode too. Latestly founded by Pittie group in January 2018 is a budding Information Portal for the Millennials of today. 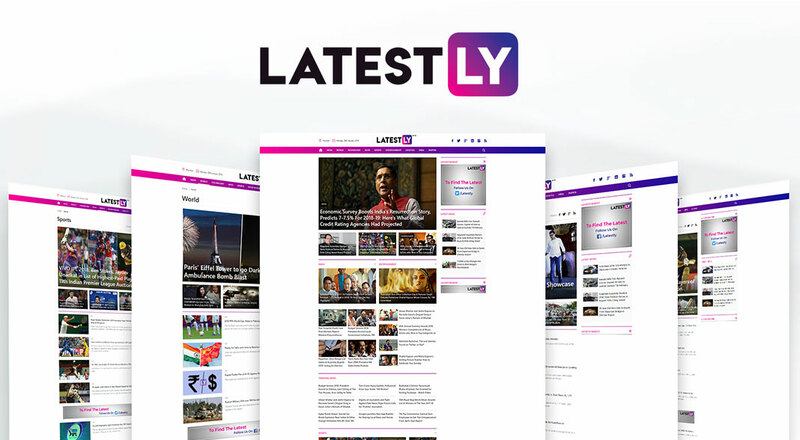 Latestly focuses on all the latest and breaking events across the globe, providing information on the trend related stories to individuals across different sub-genres such as Sport, Entertainment, India & World News, Lifestyle, Technology, Automobile, Social and Human Values, with an all-important flavour of latest trends on social media. Latestly aims to provide information for the youth to curate their own perception of the news at hand. With a firm belief to provide cutting edge content, which relates to the reader, Latestly focuses on trending events, high-social and viral subjects offering a variety of moods to engage users. 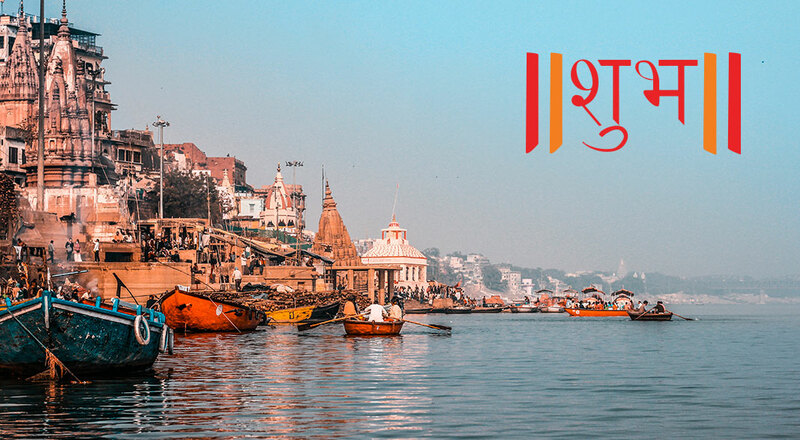 Shubh Media is a brand channeling the essence of the Indian tradition and culture across the nation through its sub-verticals, Shubh TV, Shubh Cinema, Shubh Patrika and Shubh Music. It is a medium where the audience gets a glimpse of their rich culture via heritage shows, discourses like Kathas, Bhajans and Kirtans etc. Shubh TV is an Indian spiritual channel that started in the year 2015. Since its inception, Shubh TV has been screening spiritual knowledge in the form of snippets, short stories, devotional songs, etc. which have been produced in accordance with the evolving mind-sets. ShubhDeep Patrika, a subscription-based magazine that has been engrossing its readers with stories, jokes, poems, etc. through its monthly editions. Shubh Media has additionally presented Shubhtv.com and the Shubh TV spiritual OTT app. Bandra - East, Mumbai - 400051. Entry level freshers as well as experienced professionals can register their profile with us. Dedicated to innovate, manufacture and market high-quality products, Pittie Group aims to surpass challenges around their existing business along with an intention to expand business through innovative and digital means.